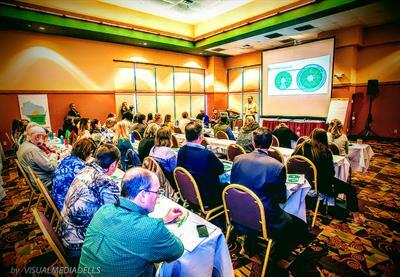 Wisconsin Local Food Network is partnering with Feeding Wisconsin to host our annual Statewide Summit! 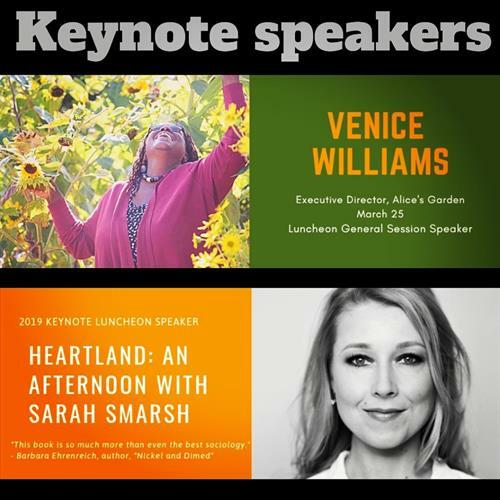 We will have speakers from across the food system, including farmers, food banks, distributors, health organizations, and more! This collaborative, engaging conference will continue to bring people together to grow a more sustainable, healthy, equitable, resilient and empowered food system and society in Wisconsin! 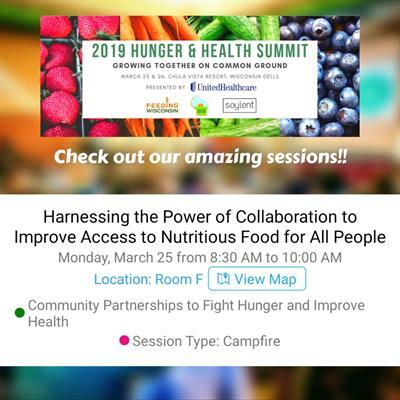 Everyone across the food system is invited! We welcome farmers, producers, processors, supply chain experts, distributors, aggregators, retail, restaurants, cafes, food banks, advocates for food, health farm, and nutritionists, & health care providers! $65 - 150, scholarships available!